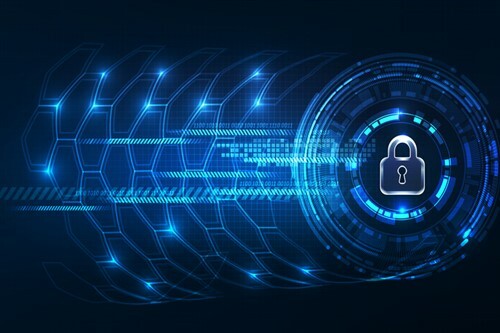 Organizations of all sizes across all industries are beginning to realize the importance of robust, comprehensive cyber policies. Hackers are no longer just targeting corporate giants, and, for small and medium sized companies, a cyber breach could have catastrophic financial and reputational ramifications. As with so many business perils, prevention is often the best form of protection. Getting educated on cyber crime and the factors that make certain companies vulnerable is crucial in the current environment. And, it’s for that reason that NAS Insurance created NAS CyberNet, a suite of additional services available to all of the specialty lines company’s cyber liability policyholders. CyberNet also offers its clients real-time support and guidance for issues that require an expert opinion or action. Insureds get access to a wide range of tools and services, including a cyber risk website, 24/7 support hotline, data secure email alerts, and webinar presentations. NAS also provides access to sample policies, and has recently updated its selection to include mobile device policy, email policy and removable media policy forms. The effort to go the extra mile is helping to demystify the rapidly evolving cyber space and give insureds a much clearer picture of where their risks lie and what coverage features they need. “The reality is that, in 2018, policyholders need more than just an insurance policy,” Barnett says.